Tailor-made conference content: We work with you when we build our conference content. That means you can expect engaging sessions that are tailored to you. Add in some top-drawer speakers, and you’ve got an unmissable conference line up. Non-stop networking: At LAC the networking never stops. Whether you’re attending one of our dedicated networking parties, are out on the expo floor or you’re having a final drink in the hotel bar you can always meet someone new. Free entry to the iGB Affiliate Awards: The industry’s most renowned and respected affiliate awards are back in 2019. Your ticket is 100% free when you attend LAC. 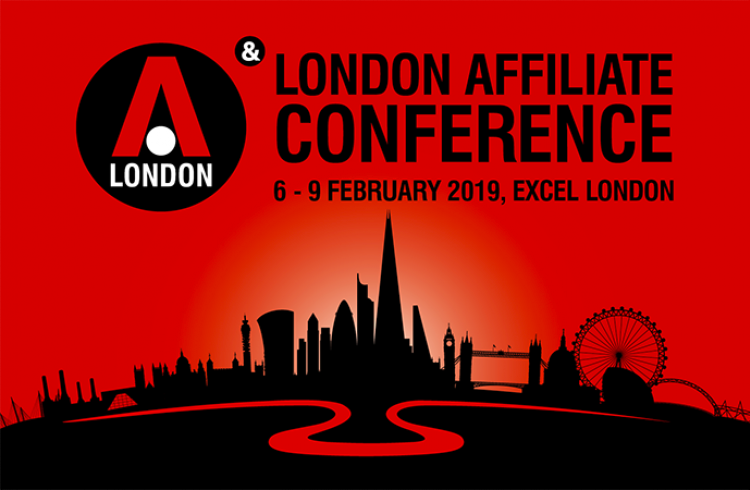 Exhibitors and sponsors who go above and beyond: Our exhibitors and sponsors embrace the fun at LAC – expect famous sports stars, celebrity quiz show competitions and all day dance battles. There’s always a reason to visit your favourite stand. Free admission for ALL affiliates and introducing brokers: When we first launched the show we made a pact – no affiliate will ever pay to attend our show. Over 12 years later and we still stand by that sentiment.